Anyone else predict Zayn will have tried out at least THREE different hairstyles by tour time? 14. 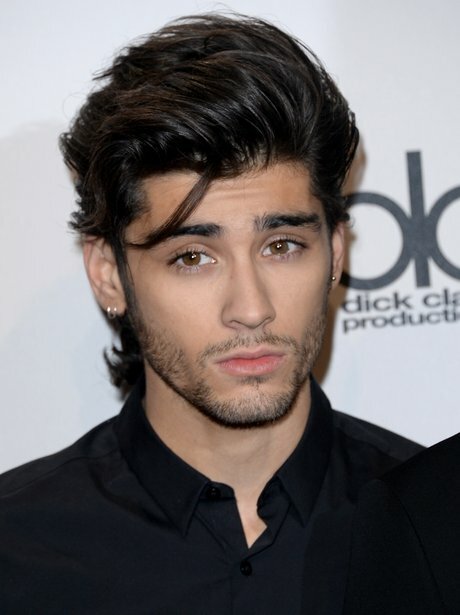 Anyone else predict Zayn will have tried out at least THREE different hairstyles by tour time?